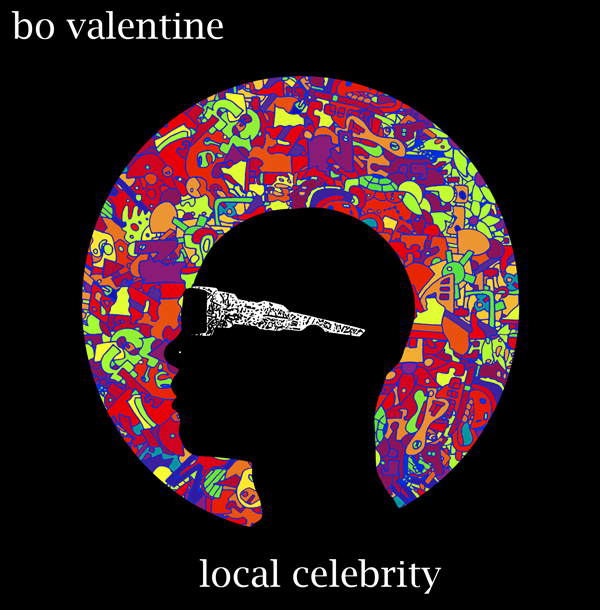 Bo Valentine's first full length release is hot off the press and up for sale! Check out the store to order your copy today, or to just take a look at some of the other cool new merchandise. Design work done by yours truly.